Originally from France, Kevin Gael Thomas grew up as a student of the French Conservatory of Music and the renowned Rosella Hightower's International Ballet School. 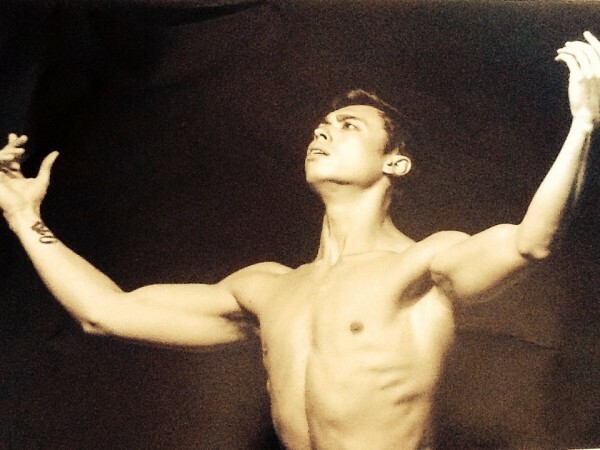 In 2004 the Canada's National Ballet School invited him to pursue his training as a full scholarship student. Upon graduating with honors in 2006, he received his first contract with Houston Ballet II. The following season the Colorado ballet invited him to join them. Since then, Mr. Thomas has danced numerous roles such as, the title role in Michael Pink's Peter Pan, Blue Bird in The Sleeping Beauty, The Whip Boy in Glen Tetley's Rite of Spring, The Jester in Ben Stevenson's Cinderella, Puck in Christopher Wheeldon's A Midsummer Night's Dream, The First Sailor in Jerome Robbins's Fancy Free,Peter in Smuin's Peter and the Wolf, Benno in Swan Lake, Nutcracker Prince in Colorado Ballet's The Nutcracker. He was promoted to Soloist in 2016. Famous Choreographers such as Mathew Neenan, Jodie Gates, Edward Liang, Dominic Walsh and Val Caniparoli have picked him to be in their World Premieres. In addition to performing, Mr. Thomas has been teaching and choreographing in Europe and in the U.S. 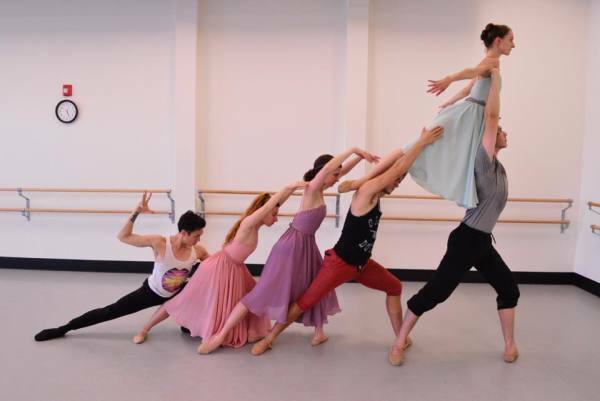 It all started in 2008 while preparing for the New-York International Ballet Competition. Thomas decided to choreograph his own solo for the competition and renewed the experience in 2010 for the Jackson USA IBC.